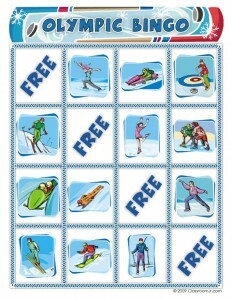 I first put this winter olympics bingo game together for the 2010 Vancouver games. Is it really already four years later?! What the heck happened to the time? The Sochi games are right around the corner and I can hardly wait. 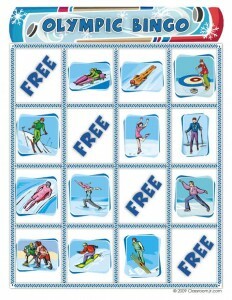 I know the summer olympics are bigger, but I really enjoy the winter games more. 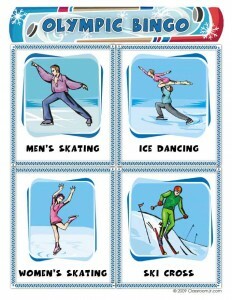 Being a northern gal, I’m an ice skating lover. 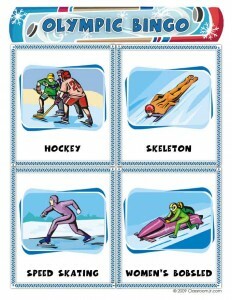 And I have to admit that the tricks those Olympians can do on their snowboards really blow my mind. But what probably freaks me out the most is watching those ski jumpers – have you ever seen the view from the top of those jumps?!! My stomach sinks to my toes just looking at a picture of it! 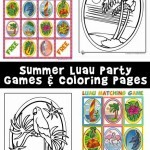 Playing this picture bingo game is simple enough for even young children. Cut out the calling cards and shuffle them. 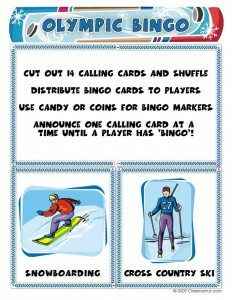 Then distribute the bingo playing cards to the players. Have a leader choose a calling card, and the players put a marker or piece of candy onto the corresponding spot on their playing cards. The first one with four in a row wins! 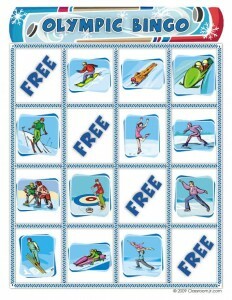 Looking for Summer Olympics Bingo instead? 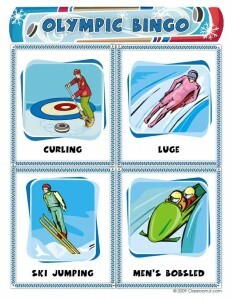 While they might look similar at first glance, these playing cards are all different and include a differing 12 of the 14 different winter sports featured on the calling cards. So you can play this game with 10 players and who knows who will win! What a great idea. I was a teacher in Calgary when they had the Winter OLympics in 1988 and what an experience. We used tons of stuff that organizations made and shared. 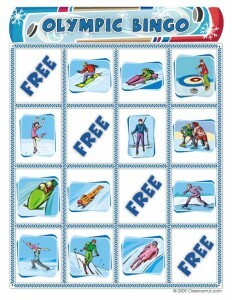 It’s a great way of getting kids involved in the Olympic movement. Thanks again from all the Kids at St. Michael Schol in Carp, Ontario. 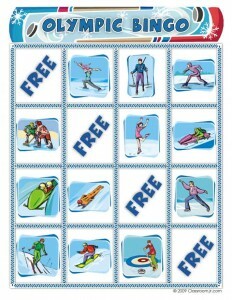 Thank you for the great Bingo cards. 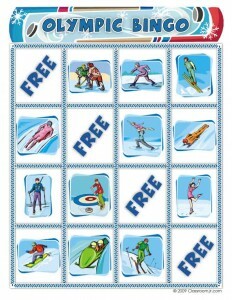 We’re going to use them tomorrow for my son’s Olympic birthday party. 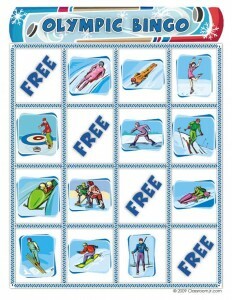 Pingback: 9 To 5 Frugal » Who’s Gonna Watch The Olympics? I worked with physically and emotionally handicapped elementary students and we did more than a month long study of the Olympics in 2002 and 2006. We spent 2 weeks before learning about the Olympic concept: the rules of honesty, fairness, equality, tolerance, respect, and teamwork. We also spent time researching the different winter sports, the respective rules for each sport, and the individual atheletes. I taped the opening ceremony and parts of the broadcasts each night so we could discuss how they compared to what we had researched. We would find examples of the different concepts that tied into health, social studies, and life lessons. We used newspaper and magazine articles for reading. The numbers from the scores, number of spectators, the distances traveled and anything else were used for math problems. We calculated averages, adding and subtraction, fractions, multiplication and dividing, and many story problems. My students enjoyed this greatly and caught on better than many thought they would. I wish I was able to be at school this time around and introduce new students to the Olympics, but I have progressive MS and can no longer work. It’s important to use any and every thing when trying to teach to make learning fun and interesting, especially challenged students. 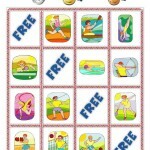 The Bingo Game and other printables are great and I hope other teachers incorporate them in their study. 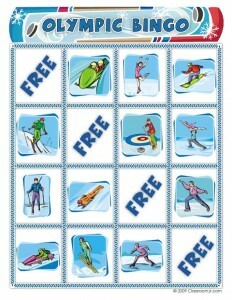 Thanks for the awesome Olympic bingo cards. 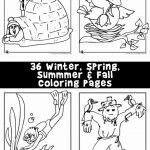 Very fun for the kids!